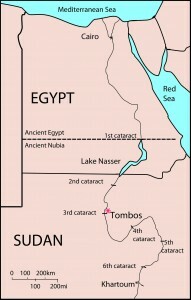 Tombos is an archaeological site located at the Third Cataract of the Nile River in modern-day Sudan. 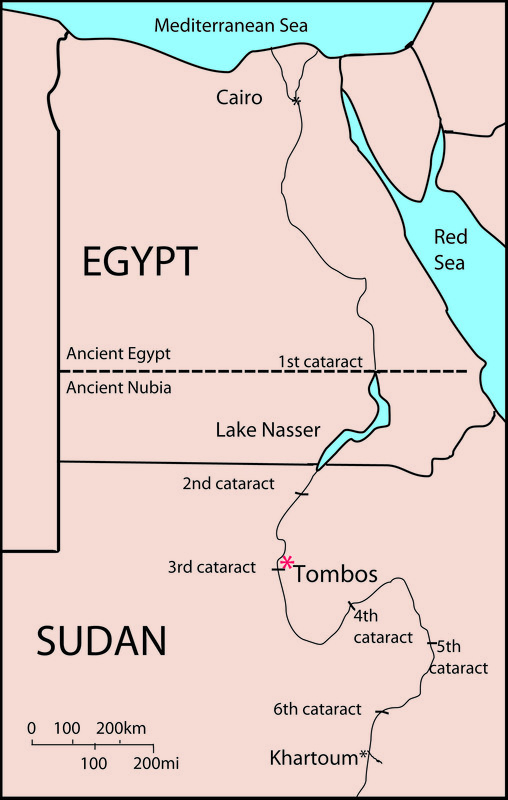 Tombs dating to the New Kingdom (mid-18th Dynasty) through the Napatan period are present, documenting the interaction and entanglement of Egyptian colonists and local Nubians during these major sociopolitical changes in the region. 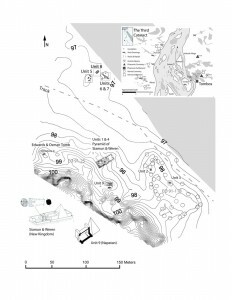 The current project at Tombos (2015-2018, supported by NSF grants BCS- 1359496 and BCS- 1359210) investigates the impacts of Egypt’s New Kingdom Empire (c. 1500-1050 BC) on the Nubian Kerma culture and their interactions and entanglements with the colonists who settled at Tombos. 3.) at a Kerma settlement at Hannek and nearby cemetery at Abu Fatima. This project replaces older acculturation theory with a model of cultural entanglement that takes into consideration the agency of both indigenous and intrusive groups. 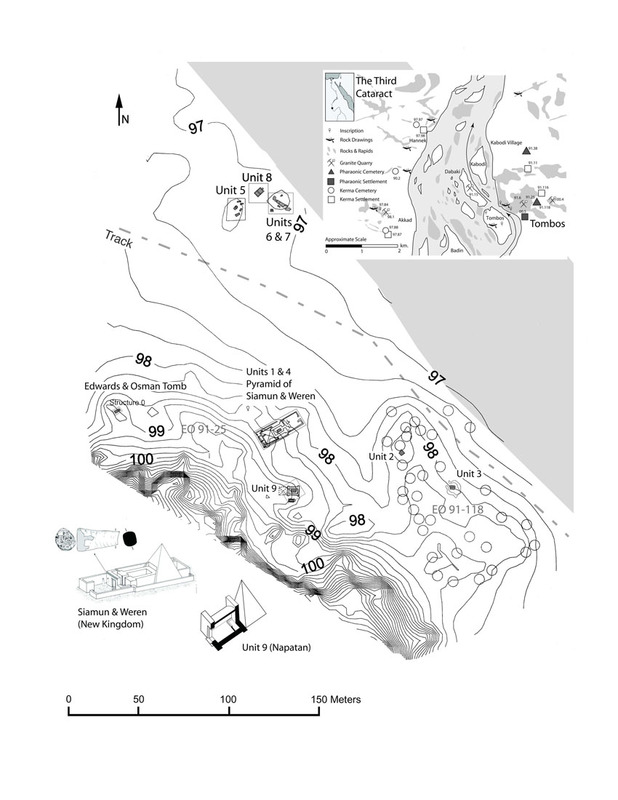 Archaeology will be combined with a multidisciplinary bioarchaeological approach, making possible a comparison of cultural entanglements through a study of material culture and social practices with biological affinities, geographic origins, and indications of health and disease. هذا المشروع يطبق نموذج التلاقح الثقافي بدلاً عن نظرية التثقيف من الخارج السابقة و يؤخذ في الإعتبار مفهوم حرية الافراد و الجماعات في كل من المجموعات المحلية و الوافده. إنّ منهج تداخل علم الآثار و علم الآثار البايولوجي يجعل من الممكن مقارنة التداخلات الثقافية من خلال دراسة الثقافة المادية و الممارسات الاجتماعية مع التقاربات البايولوجية، الاصلول الجغرافية بالإضافة الي دلالات الصحة و الأمراض.